Tradebit merchants are proud to offer auto service repair manuals for your Saturn ION - download your manual now! 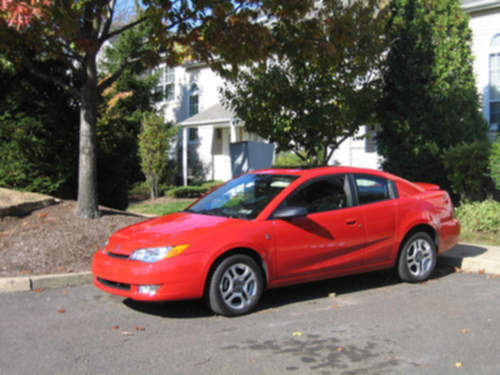 With cars such as the 145 horsepower, 2007 Saturn SC XR AWD and the 2008 ION 2 Sedan, Saturn has created high quality automobiles for over 18 years. Whether you have problems with your 2007 SC or you need to fix your 2008 ION, you need a decent repair manual to keep it running. View our comprehensive list of auto manuals from Saturn, covering the oldest and newest generations cars.